A SS Butterfly Nut is a specific type of nut that has two large metal wings one on either side. Hence, it’s very easy to loosen or tighten a butterfly nut without any tool. Boasting of user-friendly design, butterfly nuts are always in huge demand. 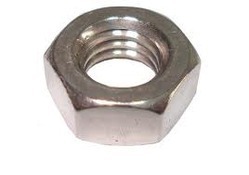 Being a leading firm in this industry, we are deeply engaged in offering a high-quality range of Dome Nut. 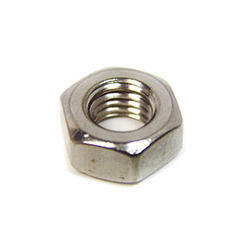 Metal Enterprise are Manufacturers, Wholesaler, Stockiest and Suppliers of a wide range of Stainless Steel Nuts from Rakhial, Ahmedabad.